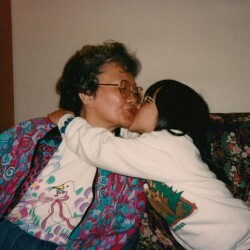 My grandmother recently left me her entire collection of picture books and children's literature. The entire collection is comprised of over 300 books. I am attempting to read as many as possible in 2014. I'm starting to think there's a picture book written about every subject. 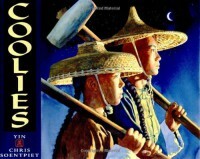 Coolies covers a large amount of the (often bleak) history of early Chinese immigrants in America. I especially liked the emphasis on the brothers' relationship.